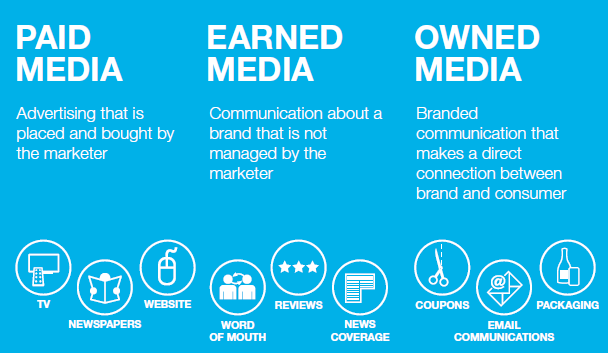 Brand consideration has become a key pastime for consumers. For over half of the population studied in this paper by Initiative (pdf), – 52% of the interviewees said they enjoy searching online for a wide range of brands and products. 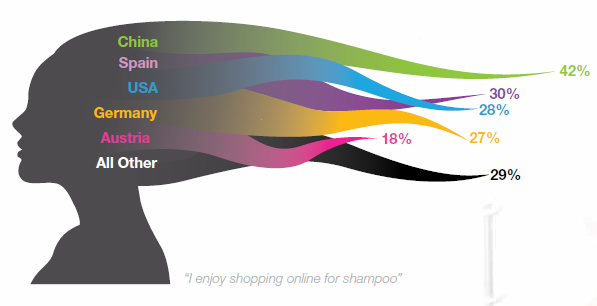 This varies by category: 29% of consumers enjoy searching for shampoo brands, but this leaps to 66% for cars. And it varies by country: the Chinese are the most likely to search for brand information, followed by the Spanish. 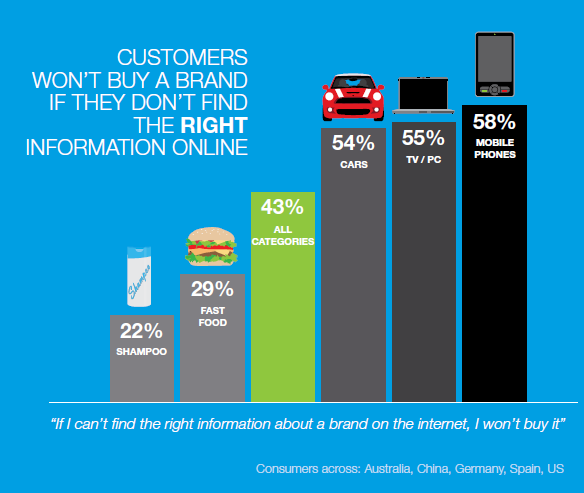 Some consumers told us they simply enjoyed searching for information and opinion about brands. 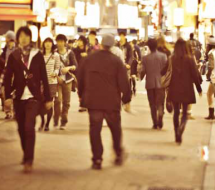 Across the globe, nearly half of consumers – 45% – told they are spending more time than ever when considering their choice of products. This rises to 60% for mobile phones. 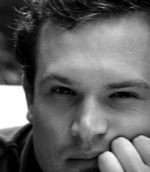 The research (Initiatives Connections Panel, focus groups, voxpop interviews) found there were clear reasons why some people are spending more time in the consideration of products. 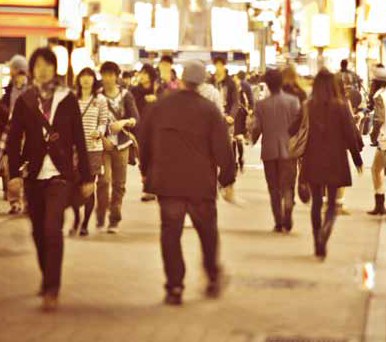 The global economic crisis has made some consumers more focused on ensuring that they spend their money wisely. Social media has made it easier for consumers to share information about products, increasing the amount of information available in all categories. And, many interviewees said they simply enjoyed shopping for products, and were spending more time in the purchase process as a matter of choice. The increased level of active consideration is, according to Initiative, an important wake-up call for marketers across all categories. Consumers (and probably the younger generation and Gen Y even more, although Initative didn’t make a distinction in age in their results) are becoming ever more active in their brand choice, and engaging in brand messaging across earned and owned channels, particularly online. Consumers around the world told the researchers, that the internet had become one of the most important ways to get information about brands – 56% of the consumers we spoke with claimed that the internet has significantly changed the way they shop. Again, this figure increases to 73% when shopping for mobile phones. This only indicates one thing, in my humble opinion: take the online channel more than serious as a brand, connect with your fans where-ever possible and make sure that people who are searching for information about your brand find the right info. Especially when you’re in the car business. 😉 So… a lot of news here? Probably not. But the thinking about how the internet and the economic crisis are changing brand consideration and the time spent there, in combination with a rethinking of paid, owned and earned media (more about that topic here) is a nice way to go.